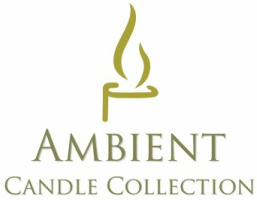 ​We created a small box of lightly scented Tealights. a sense of freshness to any small room. These little candles are assure to help "Clear your mind". 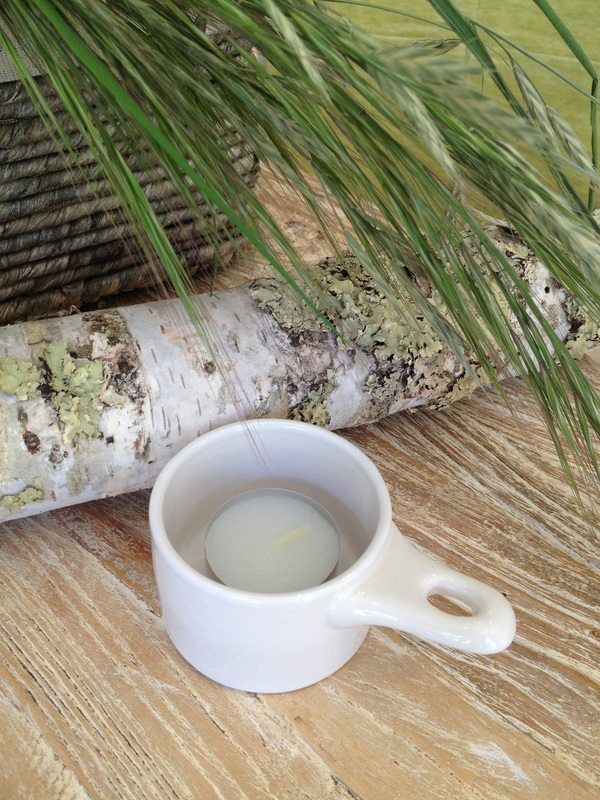 Unscented Votives are a Must-Have in any household. Our votives are unique. They liquify once lit, which makes them shimmer brightly. 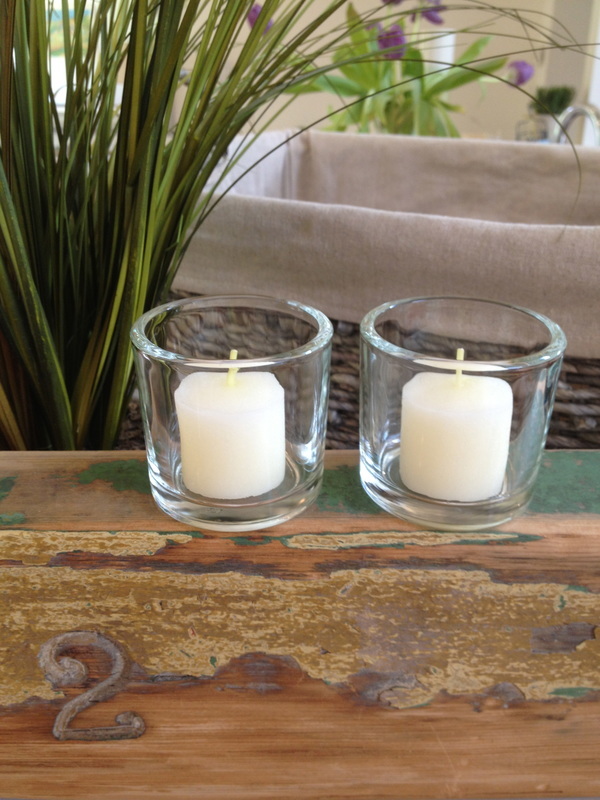 They are stunning in simple glass votives holders. They add a beautiful glow to any room. Fine European Soaps, because we love them! quiet spot where somewhere goes "Just to Relax". "I literally LOVE the smell of these tea-lights. They make my whole bedroom smell so clean without overpowering everything. ​I wish they came in bigger boxes". "My wedding day was absolutely spectacular. 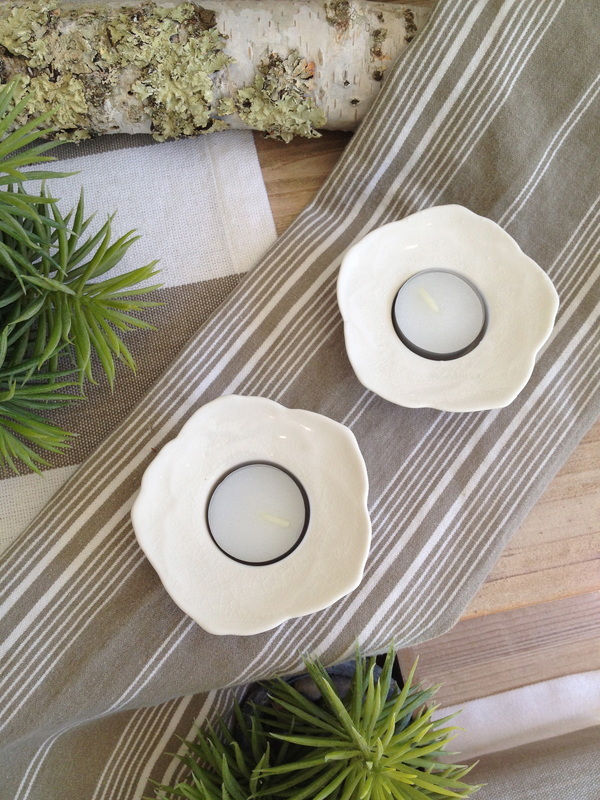 By adding several Ambient unscented votives at each table, our tables sparkled all evening. I couldn't have been happier." "My kitchen is filled with so many little cute bowls and serving dishes that I never found any use for... until I discovered tea-lights."